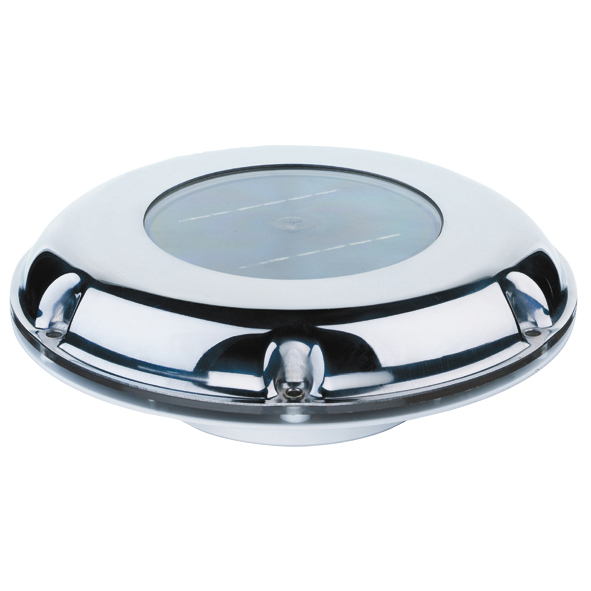 Solar fan for ventilating or venting sailplane trailers, caravans, campers, boats or cottages. With on / off switch to turn off the fan. The integrated battery provides forward the ventilation also during the night.